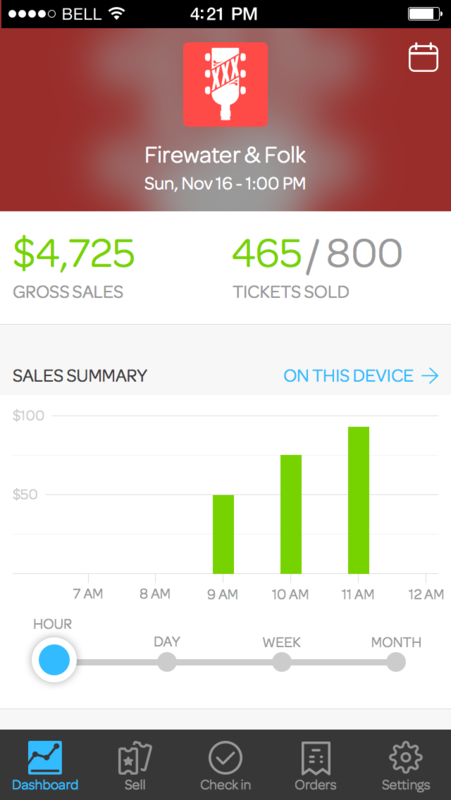 Ticketing platform and global events marketplace Eventbrite, has released an app, Eventbrite Neon. The new app allows organisers and venues to transform their mobile devices into a sophisticated mobile ticketing solution to check in attendees, monitor sales data and manage customer requests from anywhere. The Eventbrite Neon app is free, optimised for iOS 8, and available now for iPad, iPhone, and iPod touch. This app is the next step in bringing powerful event ticketing technology to all types of event organisers — whether they’re putting on small classes, big conferences, festivals and more. The growing demand for events, coupled with the ubiquity of mobile, makes mobile innovation in the event management space more important than ever.